Today was one of those days. 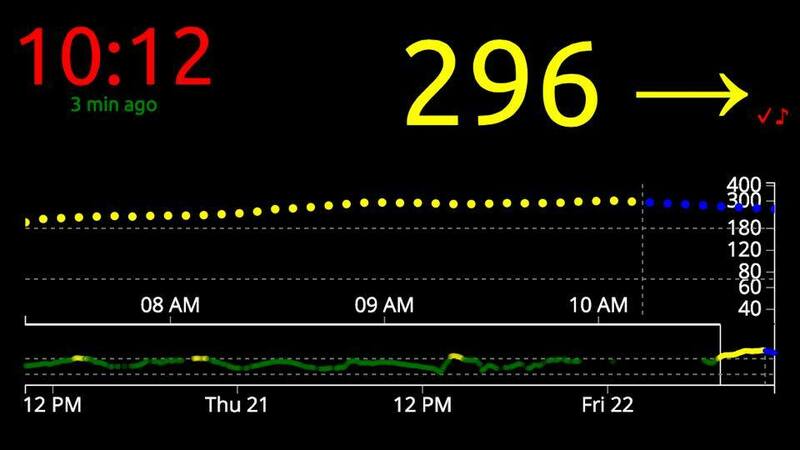 A “perfect storm” in the diabetic world. And I blogged nervously through the whole thing on our Facebook page. I feel the need to put it all in one place, and explain a little more what is happening as we go through the day. The image above was our starting point. 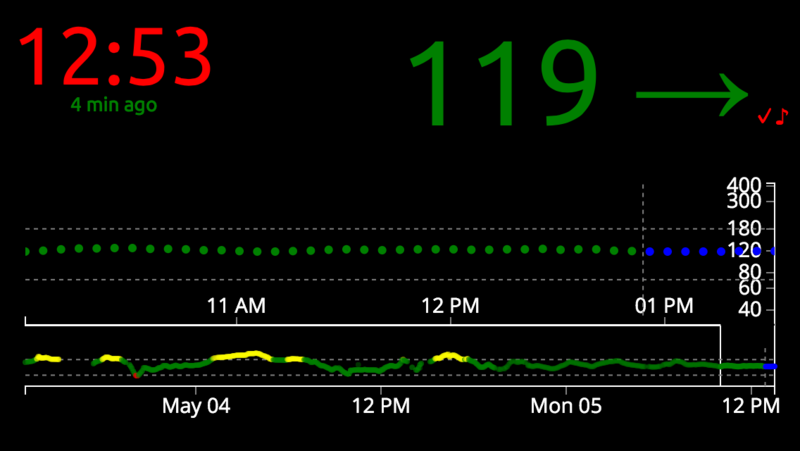 We use a technology which enables us to remotely watch the data generated from my daughters Dexcom. For more info on this, click “CGM in the Cloud”. Our daughter uses an Animas pump to provide her insulin delivery. And the insulin we use is Humalog. For us (different people have different results) we find that we only get 2-2.5 days of use out of the Humalog during the summer before we require a site change. The heat causes the Humalog to lose it’s effectivity. Today was day 3. Why? Because she had great numbers last night, and woke up at a nice 139. We thought we would be okay. After breakfast, Stella started to climb. And climb. And climb. We waited a reasonable amount of time to see if she would come back down. She didn’t.